Most of what will be in it remains a mystery. Epic Games’ employee Dan wrote that on a Reddit post. That confirmation was mentioned at the bottom of the message, which asked players to report audio issues before v8.40 this week to avoid problems with replays that are required to report them. r/FortNiteBR – We need your help with audio bugs! This is the first piece of information we’ve received about the v8.40 update. 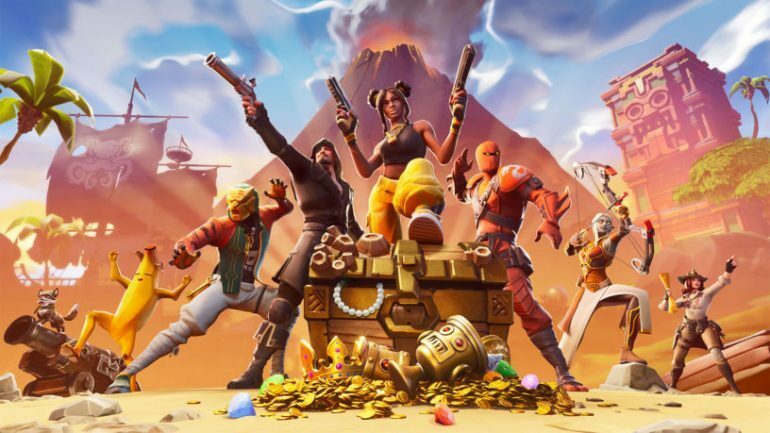 So far, Epic hasn’t confirmed any major changes coming to the game in terms of gameplay or events, so the entire update remains a mystery. The fact that Epic didn’t reveal any new item “coming soon” in the in-game News tab and that the update isn’t coming on a Tuesday, as the company used to do with nearly all previous updates, might indicate that big changes or additions are coming. Having another 24 hours before an update is enough time to test and polish changes instead of pushing them live with bugs and issues. Players can also expect the v8.40 update to be the game version in which they’ll play the first Fortnite World Cup Duos Open Qualifier, which is set to take place on April 20 and 21. The state of the game after v8.40 will likely be the one during that weekend of competition, unless a major issue arises and Epic is forced to release a hotfix. Fans should expect Epic to reveal more information and spoilers about the v8.40 update today and tomorrow.